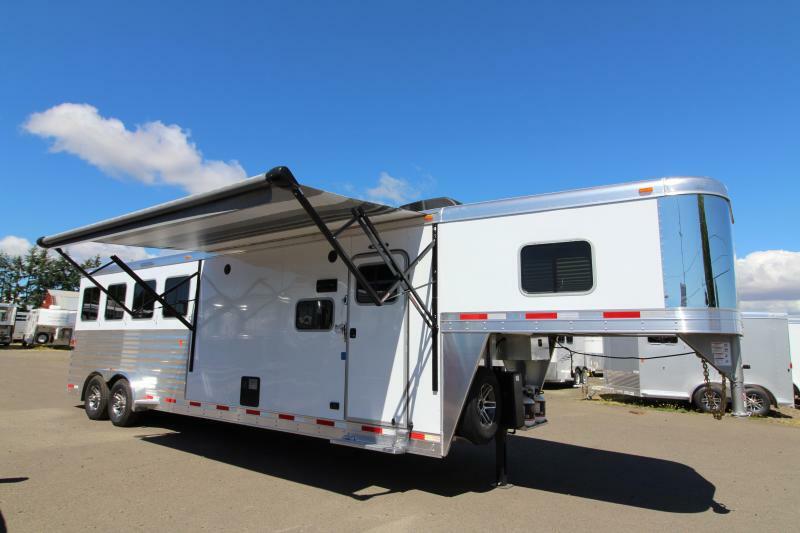 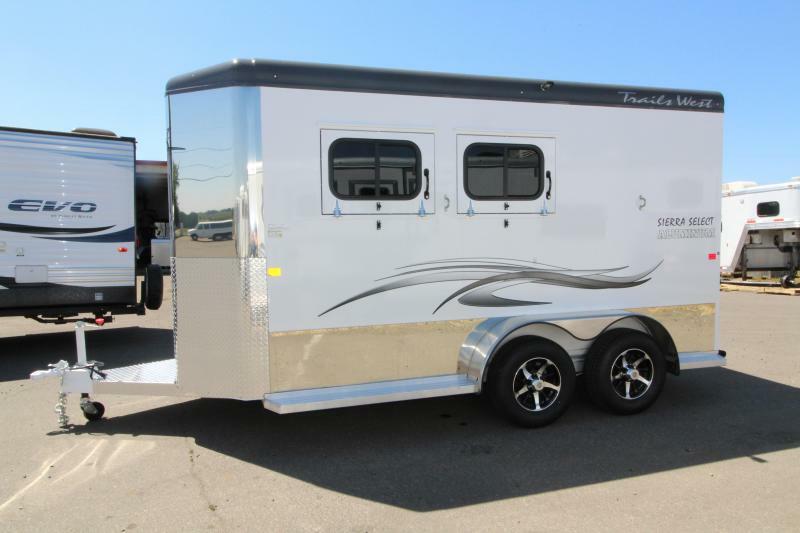 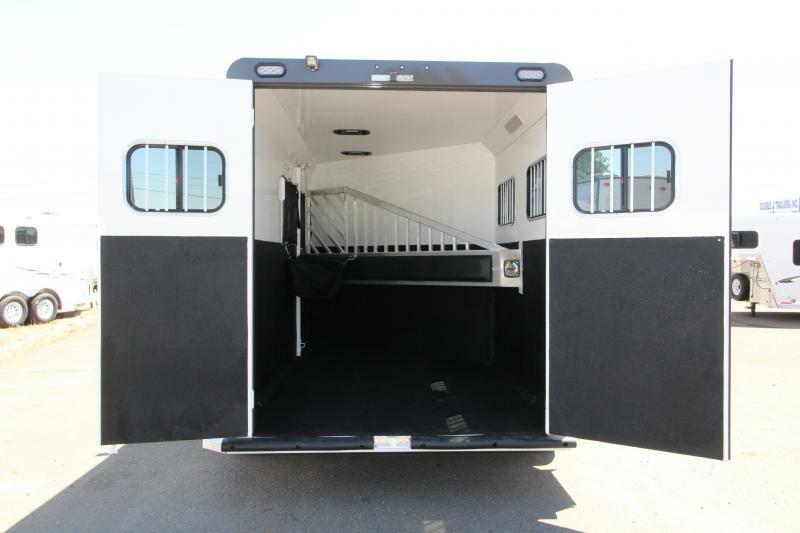 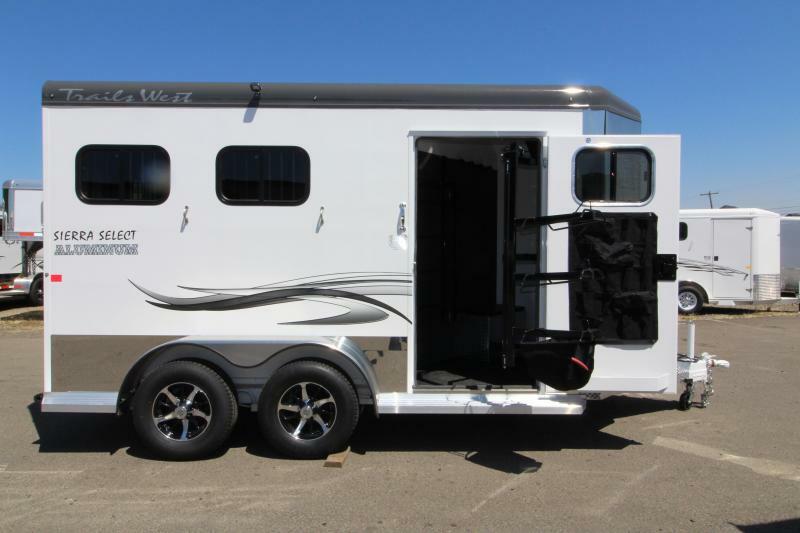 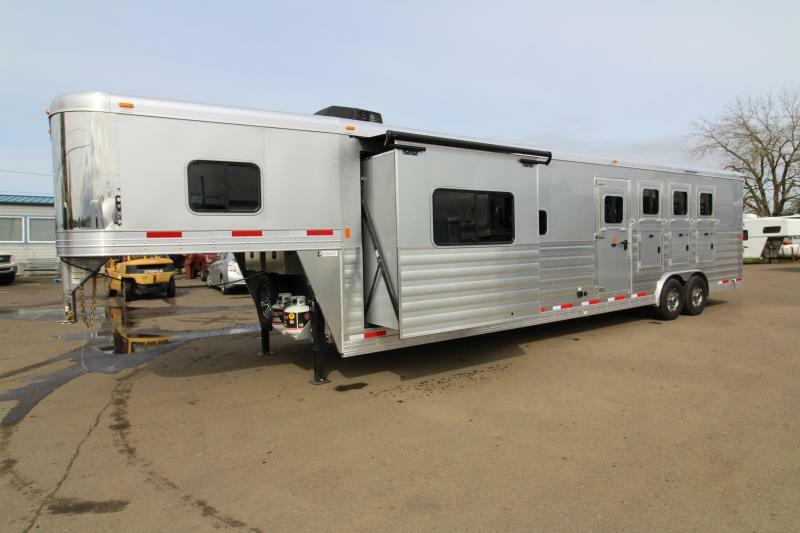 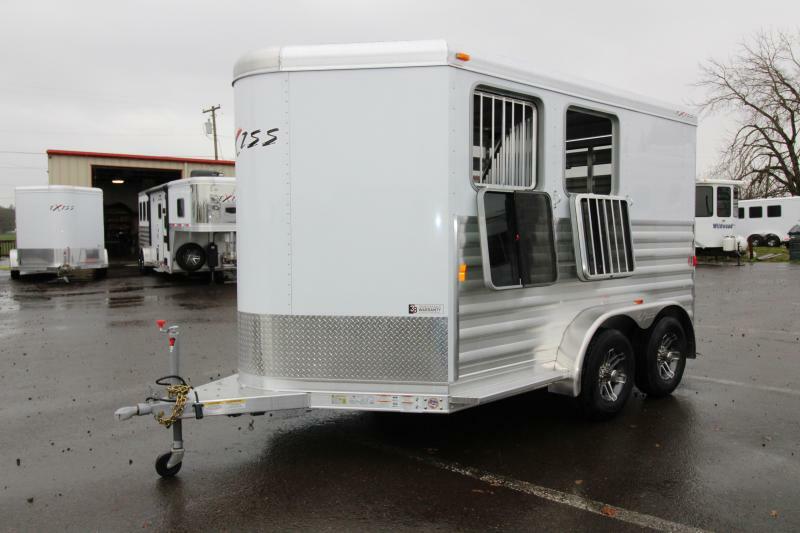 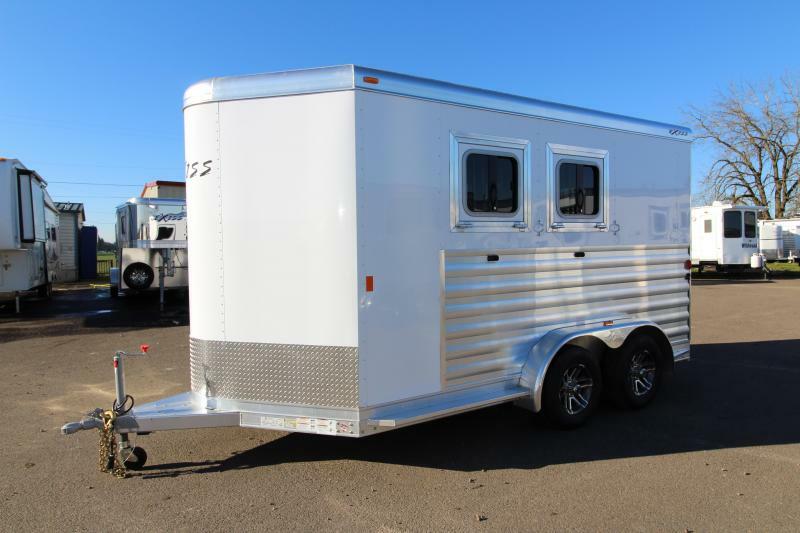 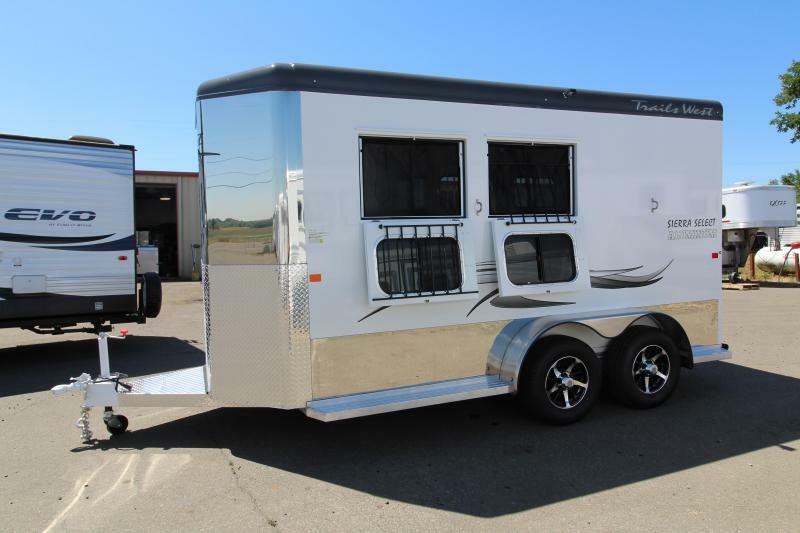 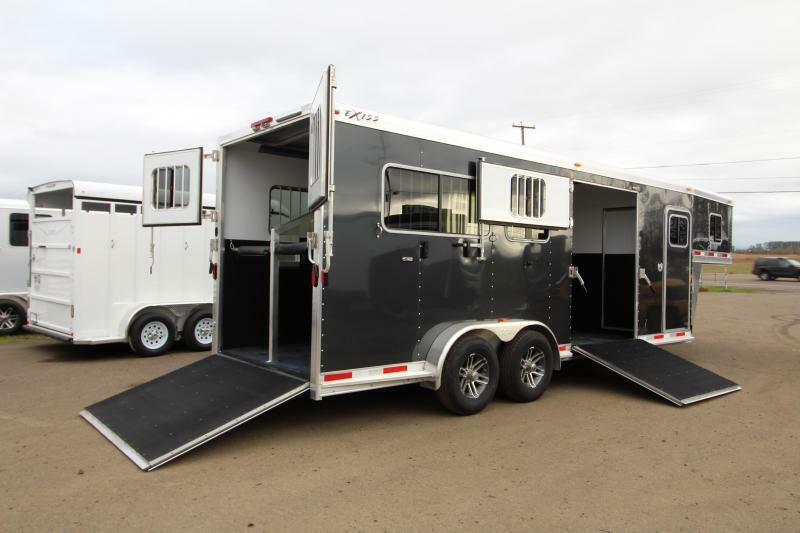 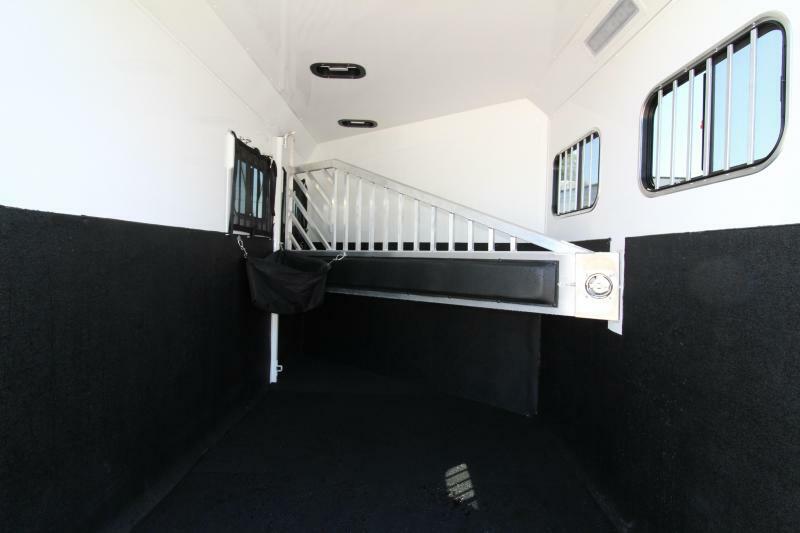 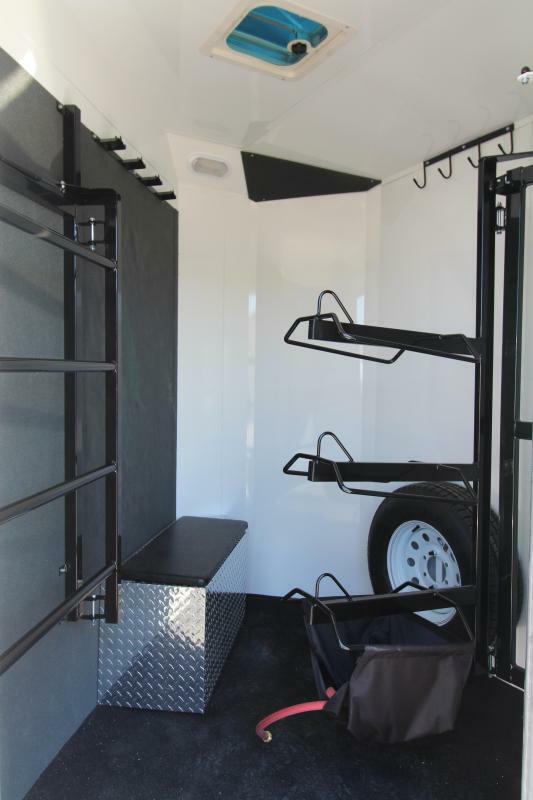 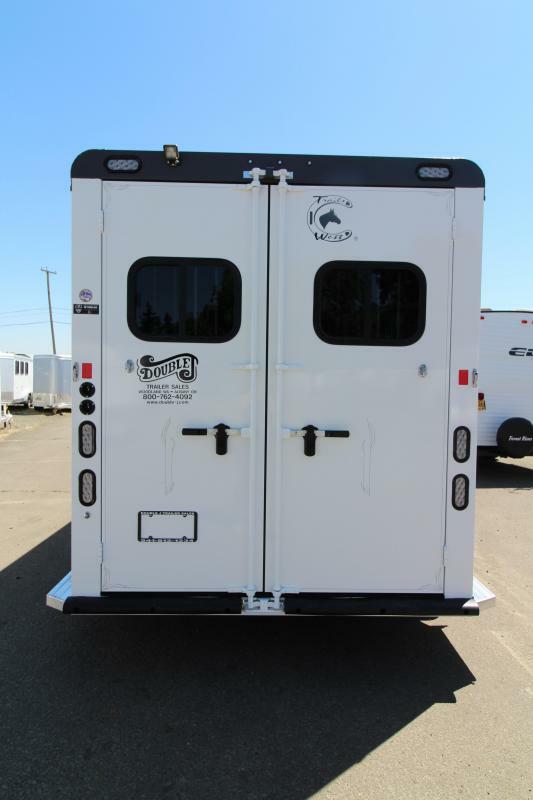 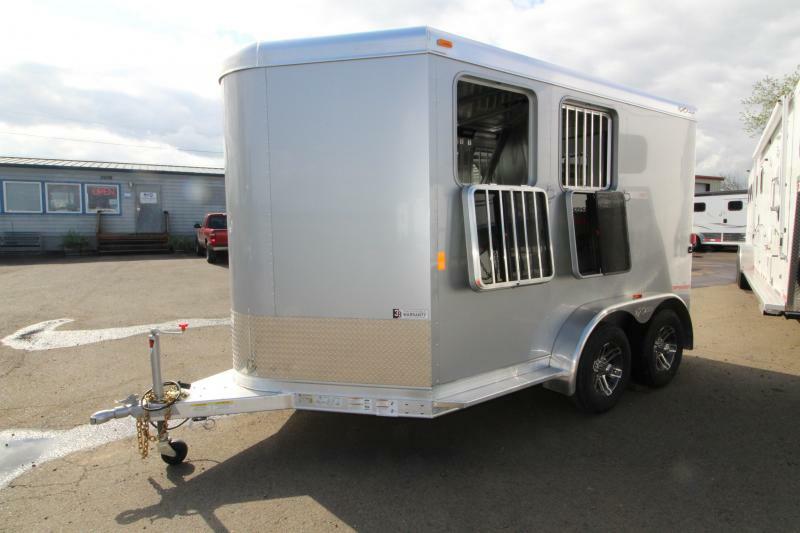 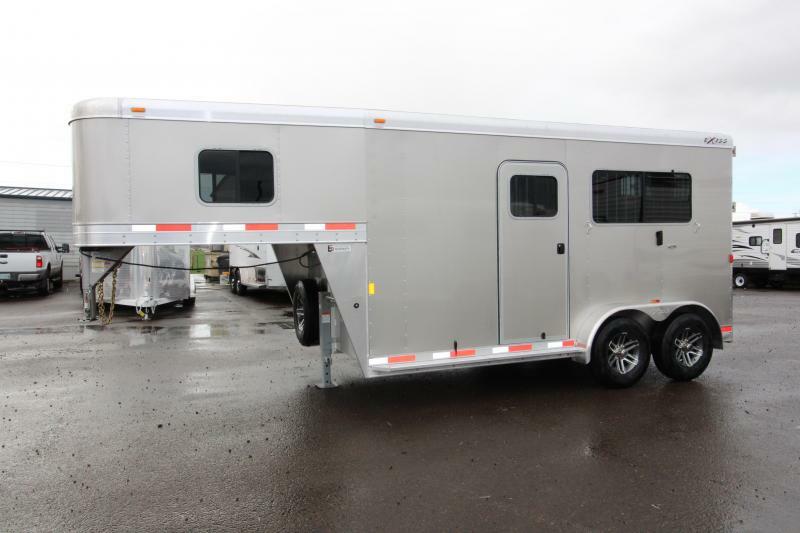 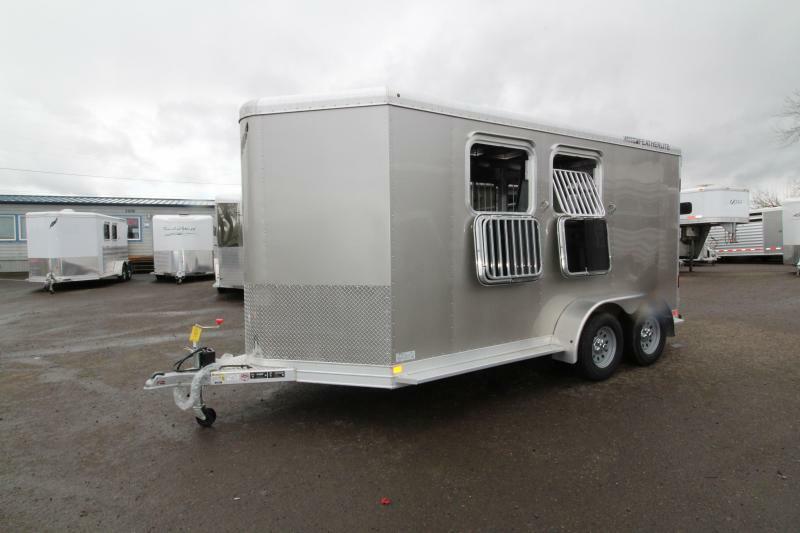 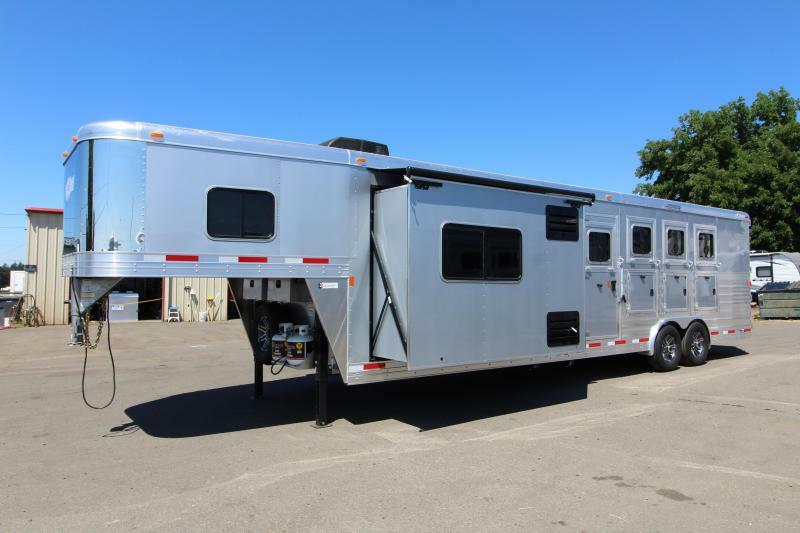 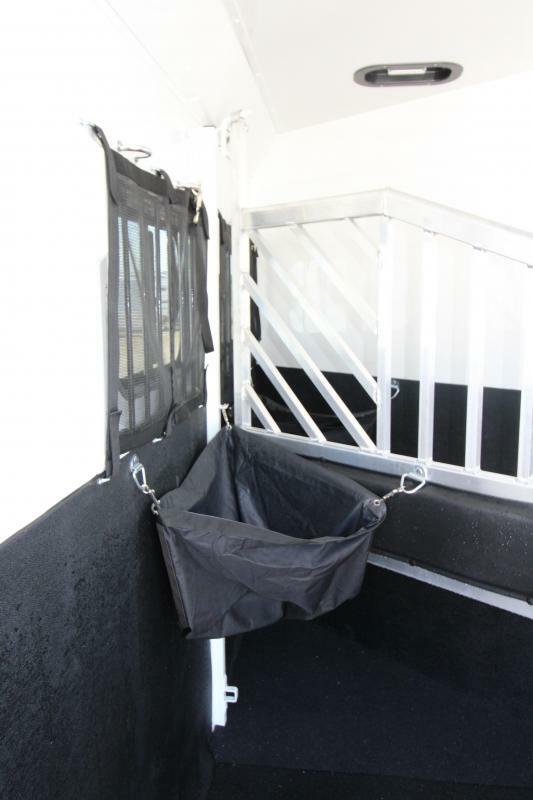 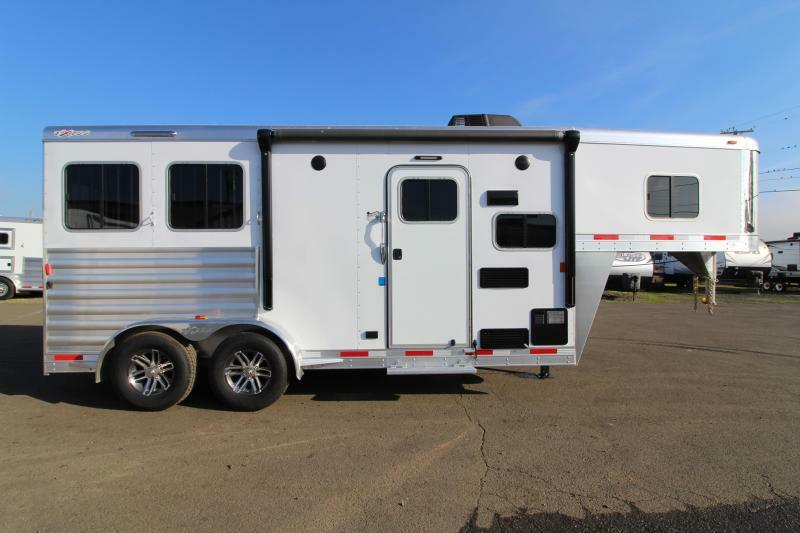 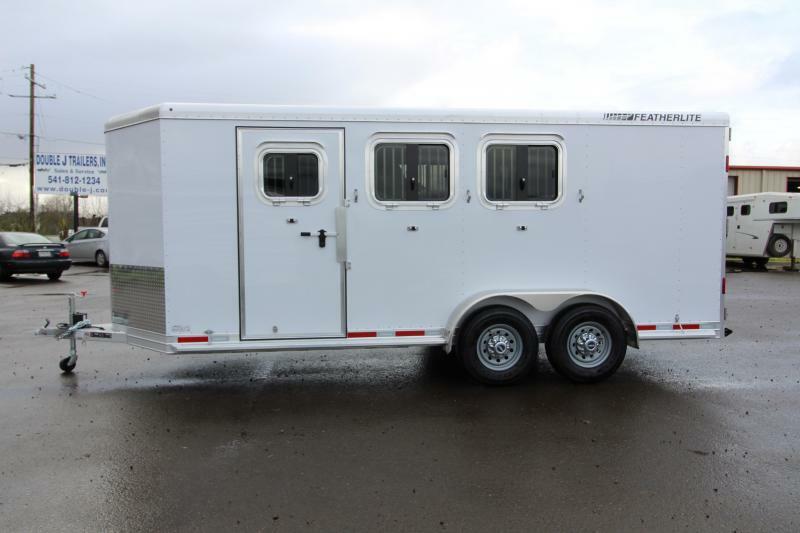 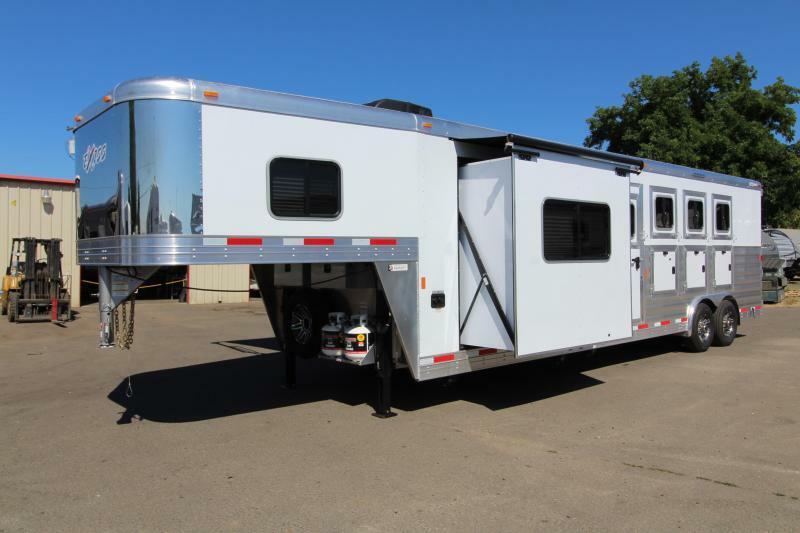 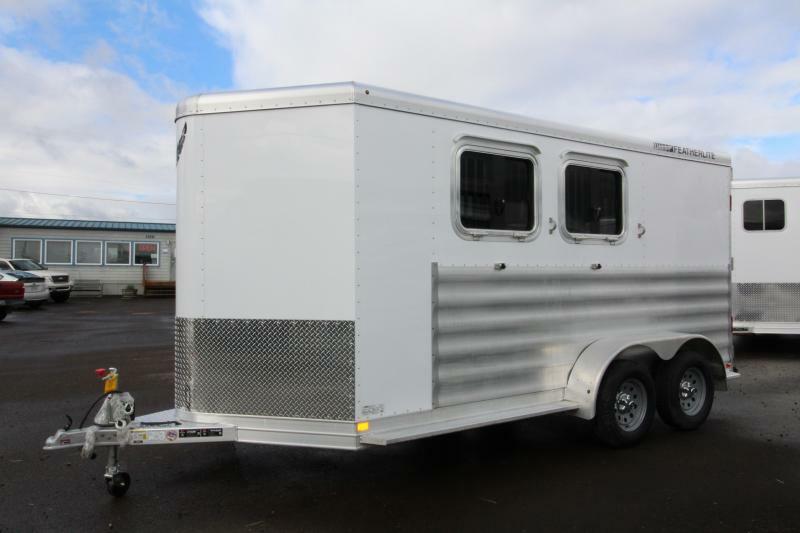 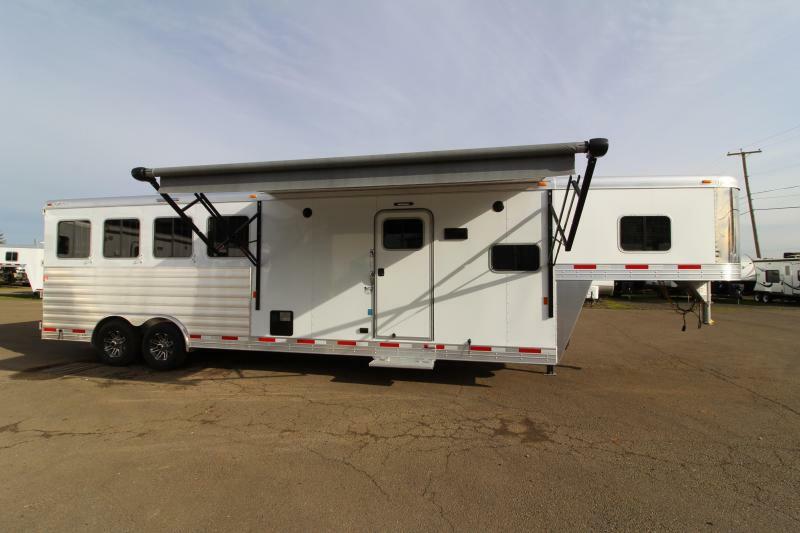 The Sierra Select is one of a kind, having a construction like no other trailer in the market today. 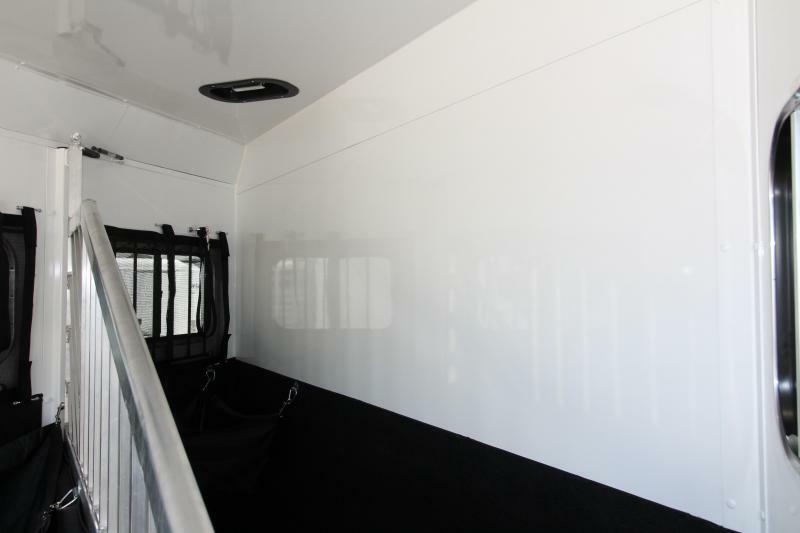 The Sierra Select has seamless vacuum bonded walls and roof framed with aluminum tubes and insulated with a high density rigid insulation between the interior and exterior aluminum sheets. 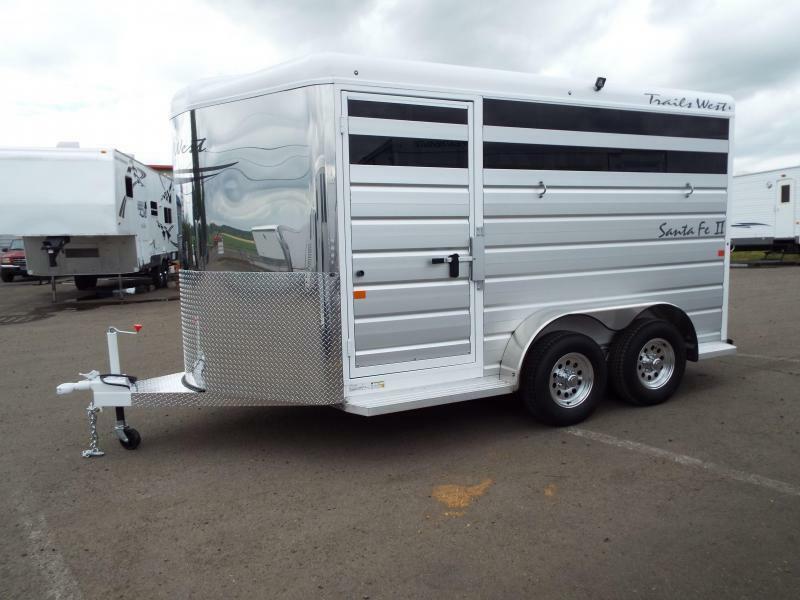 This is all compressed together to deliver the strongest and quietest trailer on the road today. 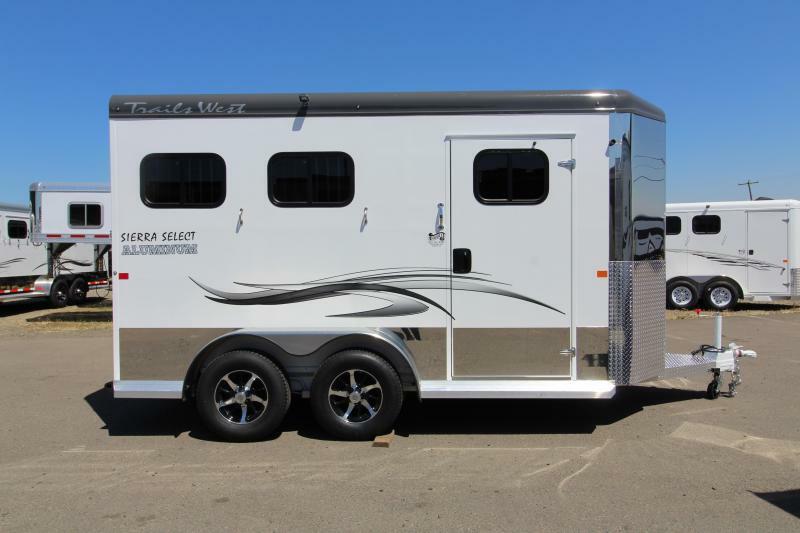 The Sierra Select is also flashy with a stainless steel nose and side trim along with aluminum wheels. 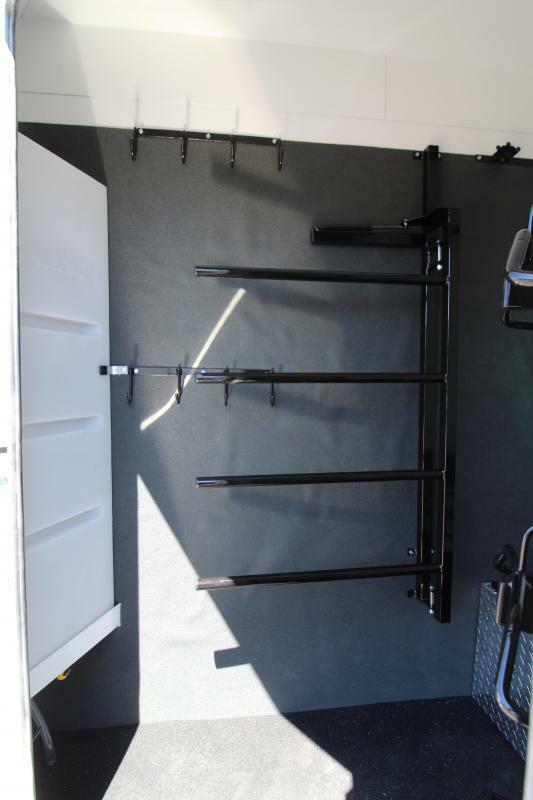 You will be proud to pull this high end product. 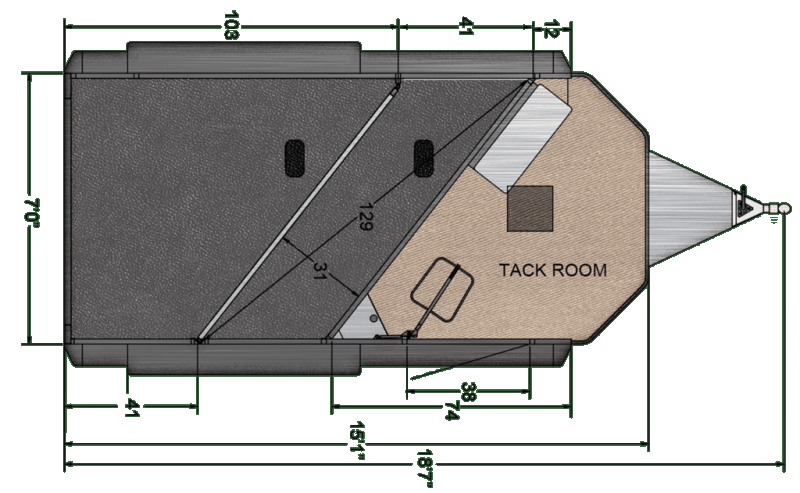 For an in depth look at the Sierra Select vacuum bonding manufacturing process please see video below.